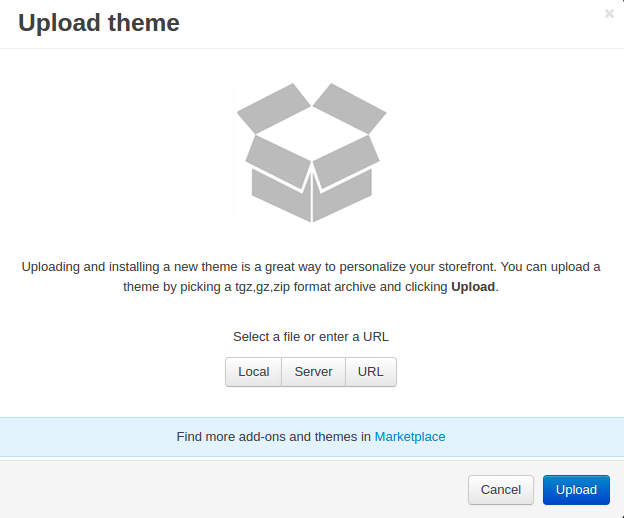 In this section, you can learn how to install and set up a theme in your CS-Cart store—simply follow quick and easy steps below. 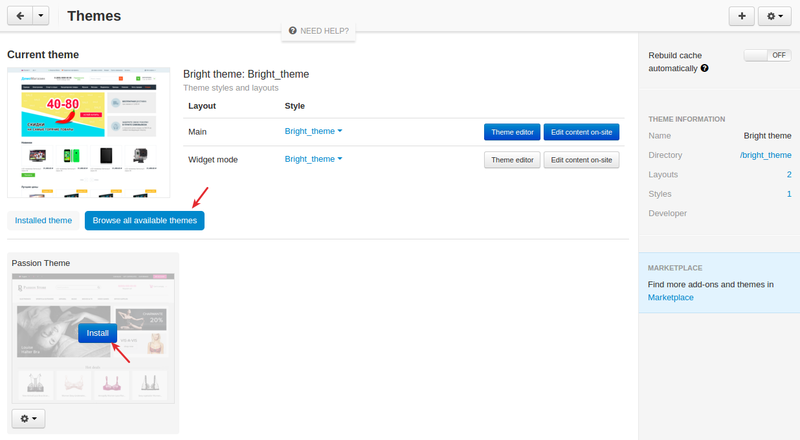 You can install a theme in two ways: via the administration panel and via a file manager—choose what’s more convenient for you. If your store runs on version 4.4.1 or above, proceed to the Installing a theme on version 4.4.1 and above section. Go to Design - Templates. On the left, go to responsive - styles - data. 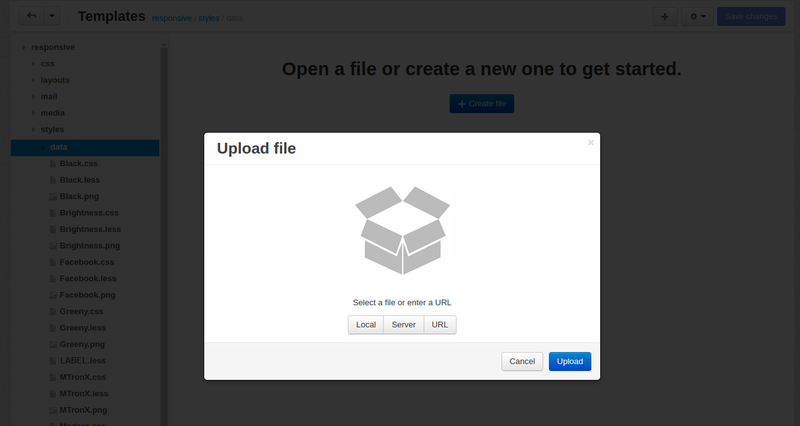 Click the + button in the top right corner of the page and then click Upload file. 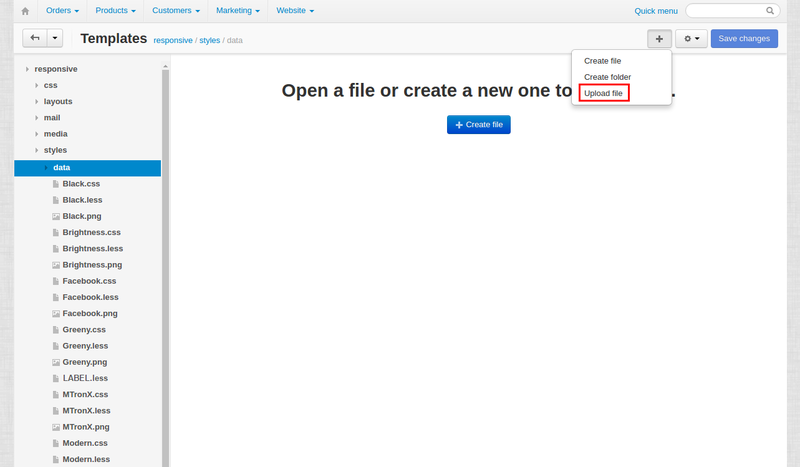 In the opened window, click Local (if you want to upload a file from your local computer) or Server (to upload a file from the server file system) or URL (to specify the URL to the remote location where the file is physically located). You should see the name of the installed theme on the list now. You can securely transfer the theme file to the server from your local computer via a software that uses SFTP, SCP, or FTP file protocols. For example, you can use WinSCP for Windows. 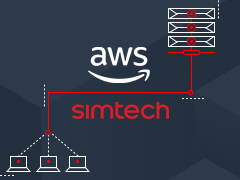 Connect to the server where your store is installed via one of the protocols. 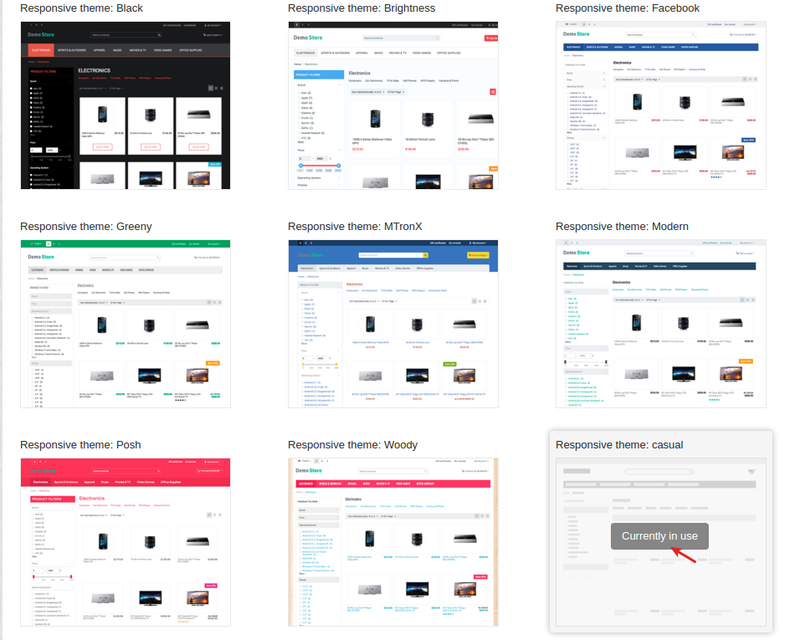 Copy the theme file into the design/ themes/ responsive/ styles/ data directory. 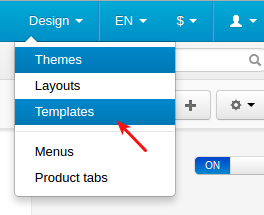 In the admin panel, go to Design - Themes. In the Current theme section, click the main style drop-down list and select a desired theme. Hover the mouse pointer over the theme preview to see that it is currently in use. Starting from version 4.4.1, you can install a theme in just a few clicks. Go to Design - Themes. 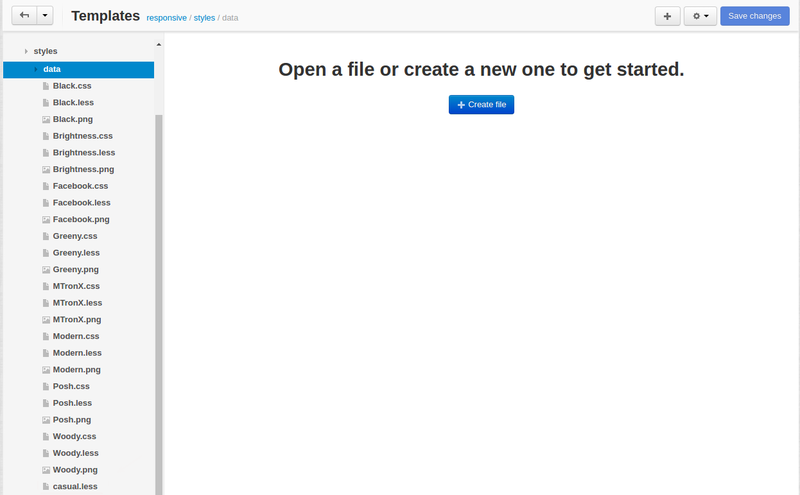 Click the + button to upload a theme. Pick the archive and click Upload. Switch to the Browse all available themes tab, hover the mouse pointer over the theme and click Install. Once the theme is installed, click Activate. The theme is now in use! For more information about CS-Cart themes, please visit CS-Cart documentation.